Big Blocks - Big Value - Big Incentives! 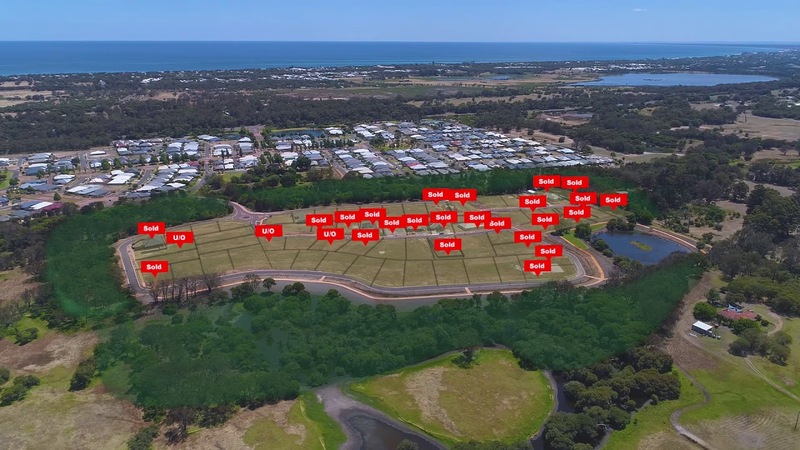 Exclusive fully serviced lots ranging from 801sqm to 1150sqm set in a beautiful natural location surrounded by reserves, natural bushland and a rejuvenated Heron Lake. This unique private estate offers serene living with the convenience of all the modern benefits on your doorstep. •	For a limited time 6 Exclusive Blocks, all over 1000sqm with north facing backyard and opposite reserve now selling for $299,000.  •	Serviced with power, water, sewerage, gas and fibre ready infrastructure. 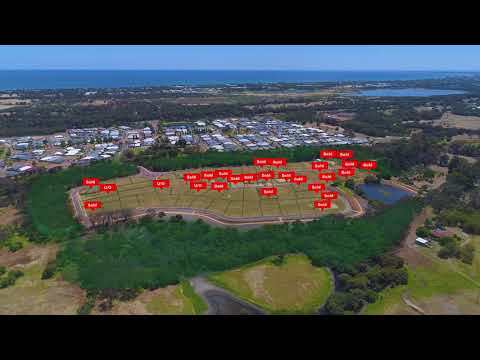 •	Close to the new Vasse Village Centre with Coles full range' supermarket, future medical facilities and a variety of specialty stores and eateries. •	The Abbey beachfront, Vasse Primary School and Cape Naturaliste College are also in easy access. Visit us at the site office at 4 Cockatoo Loop, Vasse (Summit Display home). Site Office Opening Times - Saturday and Sundays 1pm - 4pm.